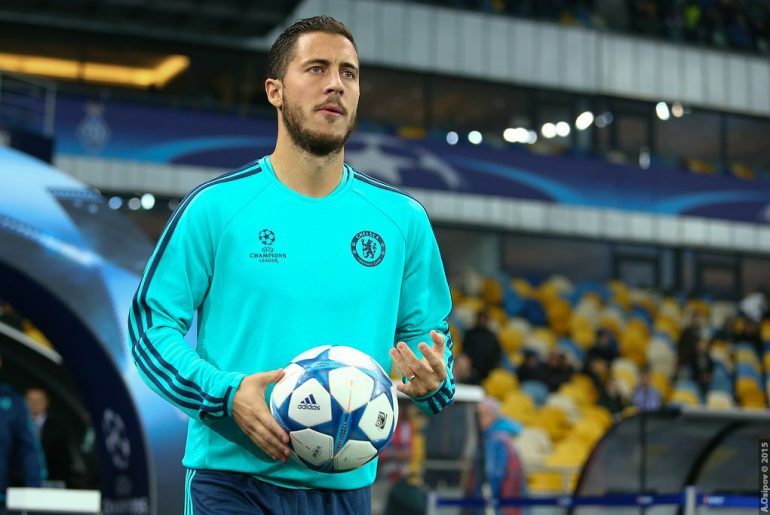 Brazilian winger Willian insists his fellow Chelsea forward Eden Hazard is only concentrating on the task at hand at the west London club and is not discussing a probable transfer to Real Madrid. Willian thinks “every game is a final now” for Chelsea as they bid to bring Champions League football back to Stamford Bridge next season. Chelsea attacker Willian has revealed that the players from the club are happy for Gonzalo Higuain after the striker scored a brace against Huddersfield Town during the weekend. Maurizio Sarri’s side comprehensively outplayed the struggling club and went on to win 5-0. Chelsea ace Willian has backed his club’s new signing Gonzalo Higuain to shine at the club. Higuain arrived at Stamford Bridge this month on a six-month loan deal from Juventus. Having plundered goals for fun during his time at Napoli, is Gonzalo Higuain to replicate such prolificness in front of goal at Chelsea? 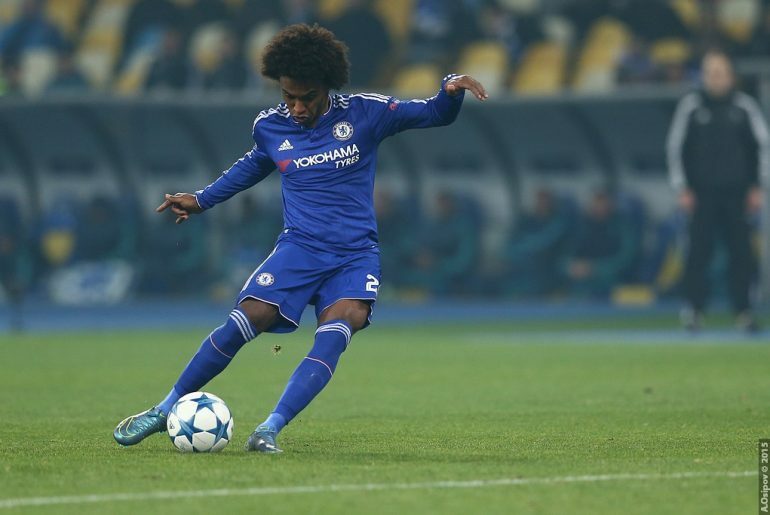 Willian has thanked the large Brazilian contingent at Chelsea in having helped him settle quickly at the club when he arrived from Shakhtar Donetsk in August 2013. 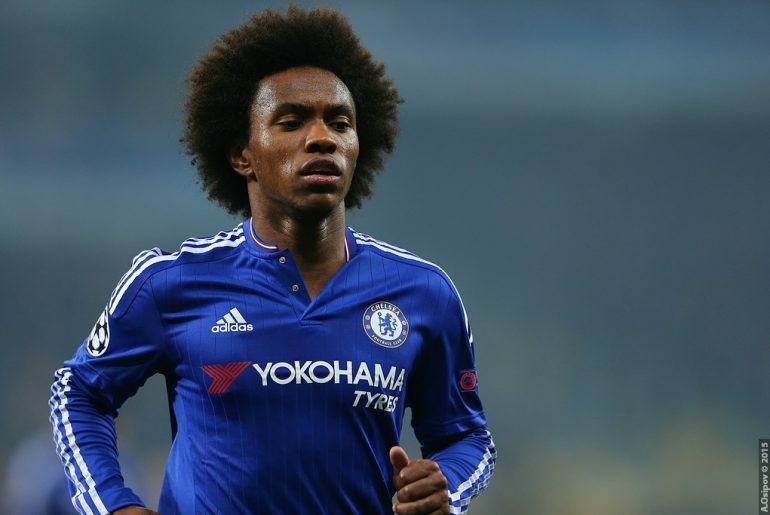 Maurizio Sarri believes it is impossible for Willian to leave Chelsea in January amid reports of the Blues winger being the subject of a cash-plus-player bid from Barcelona. Eden Hazard has been totally faultless in the Premier League so far this term and has been the best player in the league by a mile so far. But it is clear that his Chelsea team-mates are overly reliant on his ability to win games single-handedly and Willian has addressed that issue amidst claims that his side’s star man will miss the next two matches. Willian has revealed that after the Ianni incident in Chelsea’s 2-2 draw against Manchester United, everyone calmed down while walking down the tunnel. Former Chelsea manager and Netherlands football legend Ruud Gullit has claimed that Eden Hazard and Willian do not pass the ball to their teammate Alvaro Morata because they “do not trust” his ability. Willian has revealed he has no qualms regarding which wing he plays at for Chelsea, saying he will play at whichever flank Maurizio Sarri tells him to. After a whirlwind past couple of months for Willian, in which he courted controversy with an Instagram post, flirted with interest from two Spanish giants and delayed his return to training at Cobham, the Brazilian winger seems to have finally settled at West London. It’s no secret that a number of Antonio Conte’s relationships at Chelsea fell apart towards the back end of last season. David Luiz and Willian were the two main outcasts following Diego Costa’s argument-fuelled departure to Atletico 12 months ago. The latter was heavily linked to a summer move away with Manchester United and Barcelona reportedly interested but the Brazilian wideman has now said he will be a Blues player on September 1st. Chelsea winger Willian has blasted the club’s former manager Antonio Conte. Despite having led the Blues to FA Cup glory during his last game in charge, Conte was recently sacked as manager of the club and has been replaced by Maurizio Sarri. Willian has broken his silence regarding his future at Chelsea, saying he intends to stick it out at Stamford Bridge following talks with Maurizio Sarri. There has certainly been more talk of outgoings at Chelsea this summer than incomings but with just a week until the transfer window closes, it looks as though the Blues will make a signing or two. Rumours of Willian potentially leaving have reportedly forced Maurizio Sarri into considering a move for Crystal Palace’s Wilfried Zaha. Maurizio Sarri has revealed he looks forward to having a conversation with Willian after conveying his displeasure at the Brazilian’s late return to Chelsea following the World Cup. 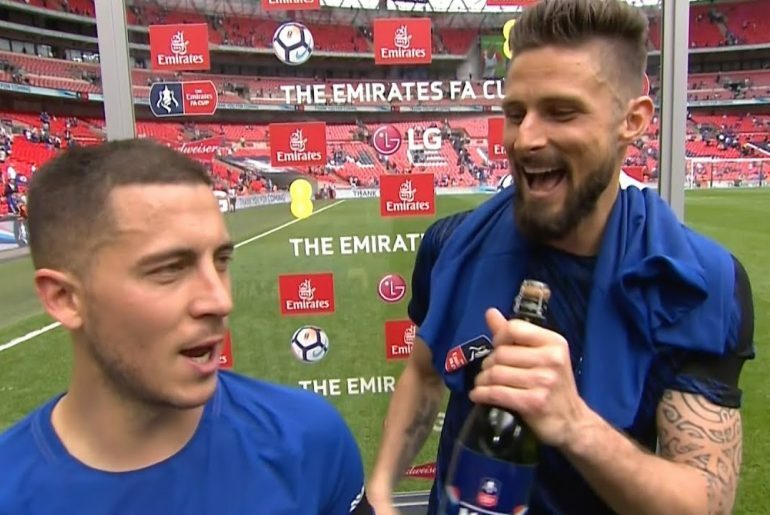 One of the ongoing transfer sagas of this summer has been Real Madrid’s reported pursuit of Eden Hazard from Chelsea and as that looks to have petered out, Los Blancos are supposedly interested in bringing one of his team-mates to the Bernabeu. 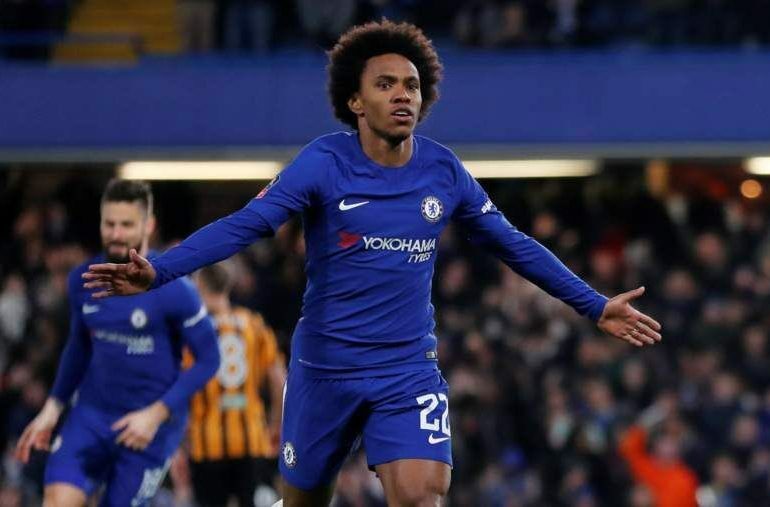 In what could be seen as a massive blow for new Chelsea manager Maurizio Sarri, it appears that Brazilian winger Willian sees his future away from Stamford Bridge. Willian will be going all out against Eden Hazard and Belgium when they meet in the quarterfinals of this year’s World Cup. Despite picking up the Players’ Player of the Season accolade at the end of season awards at Stamford Bridge, last season wasn’t Willian’s best since his arrival in London. After spending a lot more time on the bench than he would’ve expected, the Brazilian has admitted it was ‘difficult‘ as it was something he hasn’t had to get used to. Chelsea will be looking to make a number of changes this summer as they will want to forget about the abysmal season they have had. At least one member of the squad could be prepared to leave and has been throwing shade on social media. 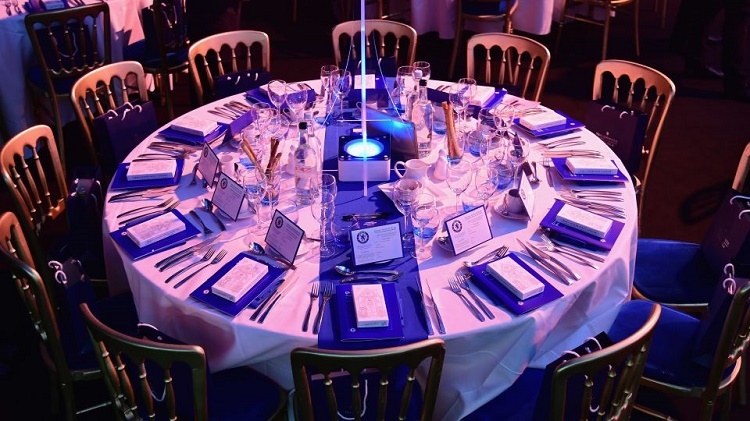 Chelsea’s season may not have gone so well, but there was still cause for celebration as the club held their annual awards night on Thursday. How Did Chelsea’s Internationals Fare in Final Pre-World Cup Friendlies? 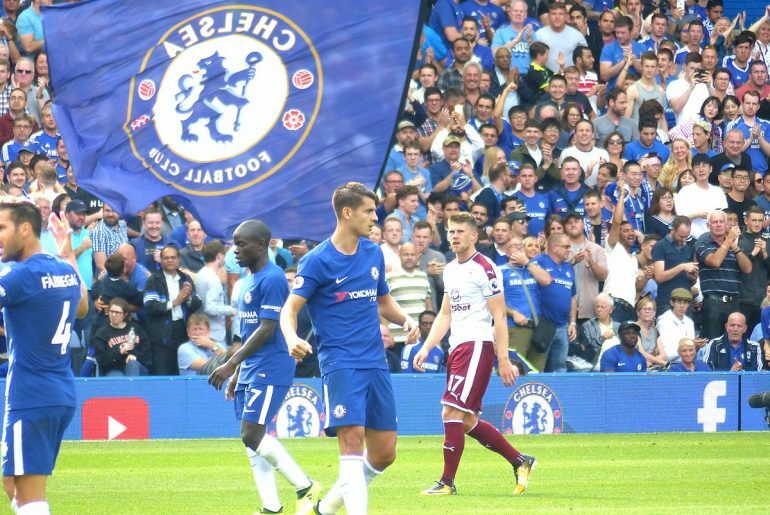 The international break is finally over for another couple of months and the Chelsea players will be returning to Cobham with Tottenham Hotspur taking their focus on Sunday, a side that have not been able to beat the Blues at Stamford Bridge in 28 years. Chelsea Players on International Duty: How Did They Get On? With the international break halfway through this weekend as the Premier League pauses, a number of Chelsea players are keeping fit by representing their countries ahead of, for many, this summer’s World Cup tournament which takes place in Russia.